MOD- a modular base that serves different products or product categories and is the motherboard on which the different systems are mounted.Mod- other modular parts that help to better integrate the system but not the main base but components that allow its operation. MOD or mod - being a main element, its useful life should be extended since it should serve as a matrix for new products, where possible tending to an infinite (impossible) life that allows to be used and reconfigured countless times. 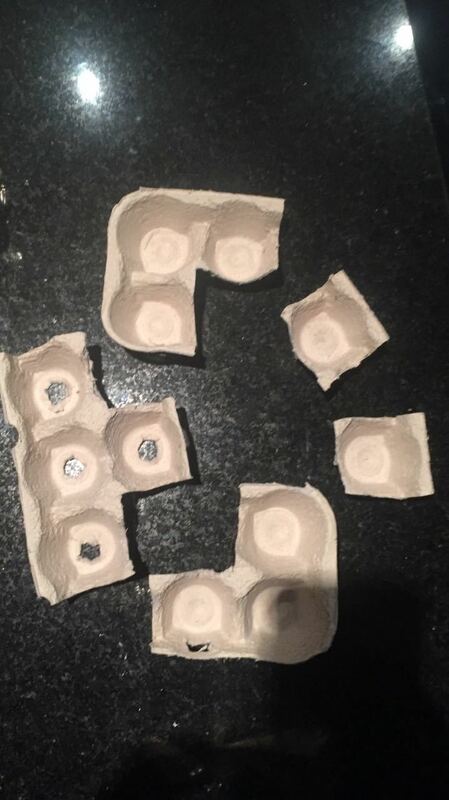 Re- These parts that cannot have an extended life time, either by technical characteristics (such as being in contact with food or because they are programmed to suffer some type of wear) or because their duration can not be controlled, must be designed with materials that come from recycling processes or that come from other productive cycles. Co- The latter are pieces that can not definitively be reused or that their materials can not be recovered. (…) Must be used for the generation of energy within the productive processes or for the production of organic materials inside or outside other productive cycles, as fertilizer that allows the growth of this organic material. The ultimate goal of this type of product should be to minimize its impact on the environment. A last important point of this approach is that it must use associated service models that allow the recovery of these components and allow producers and customers to understand how their role is vital to the operation of the system and that the loss of materials are Reduced to the maximum. We discovered that this is a perfect and simple frame to inspire people to come up with a circular product so we decided to turn it into an ACTION and grow a list with examples about Re-, Co- & Mod- as part of it. 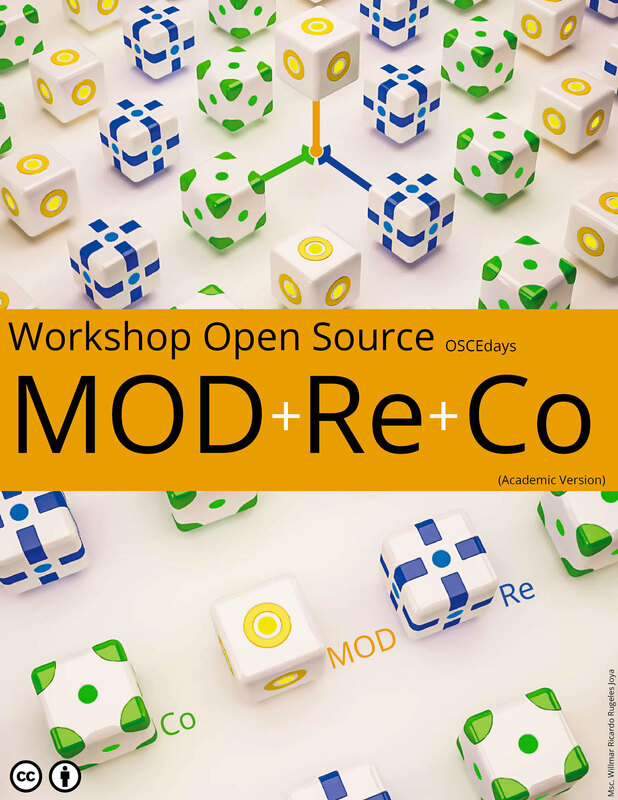 Decide about your Co-, your Re- & your MOD-. Study the introduction above and the list of examples below. Think about sourcing the materials and parts. Can you get your hands on them? 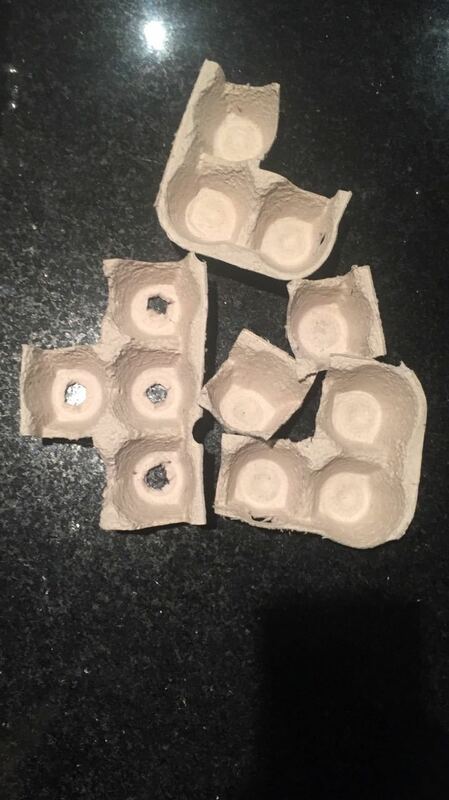 Can you produce them yourself? Maybe you can use strategies like Urban Mining. Study the green categories on this forum to find some inspiration. 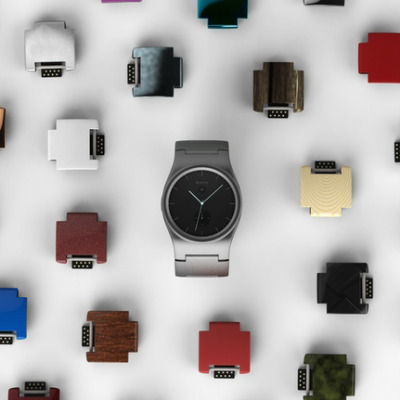 For example the open collection on modularity. Decide what product or object you are want to build. Can be something big or something small, something useful or just fun, something you need a present, can be a simple product or a more complex one. Think about the tools you are going to need or use. Do you have them available? Also: do you have the necessary expertise for the design and building process or know how to get it? Step 1 & 2 affect each other. The product might depend on the material & parts, you can get your hands on. Or the materials might depend on the product you want to build. Or the product and the materials depend on the tools you have at hand or want to use. Start building it. Share information about your progress as early as possible. Go the Open Source way. Let us know about it by posting a link to your documentation or announcements below. Ready to wear 3D printed compostable shoes? Footwear education institute Slem and startup BioInspiration are developing an eco-friendly idea. Check out Ecovative’s new sustainable, healthy product line available now for home and office interiors. 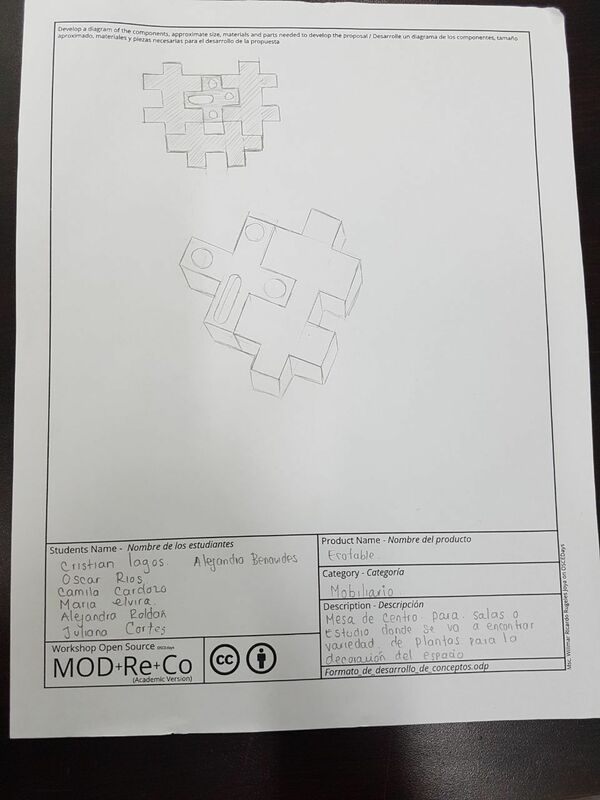 Now i present other project than we are develop here in Colombia. 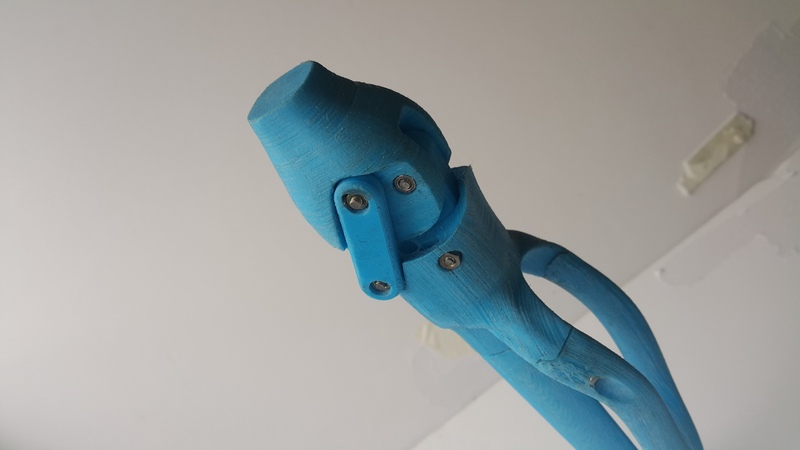 This project started during the OSCED event of this year, and is the collaboration of different teams, engineers, fablabs, designers, and in the next months we will start the testing stage with doctors and physiotherapists. 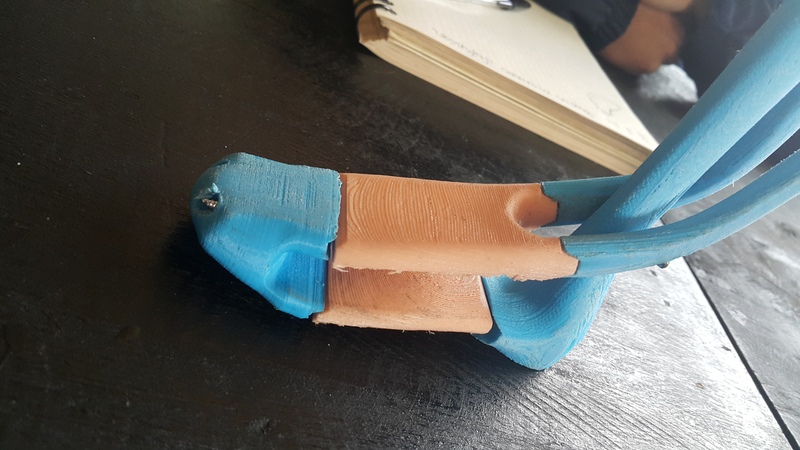 What he is looking for is the development of lower limb prosthesis (1) for people of limited resources, made from recycled materials, and that its parts are replaceable as the pacemaker requires it: for example, several of the users are children who, as they grow They are difficult to use an item that does not grow with them. 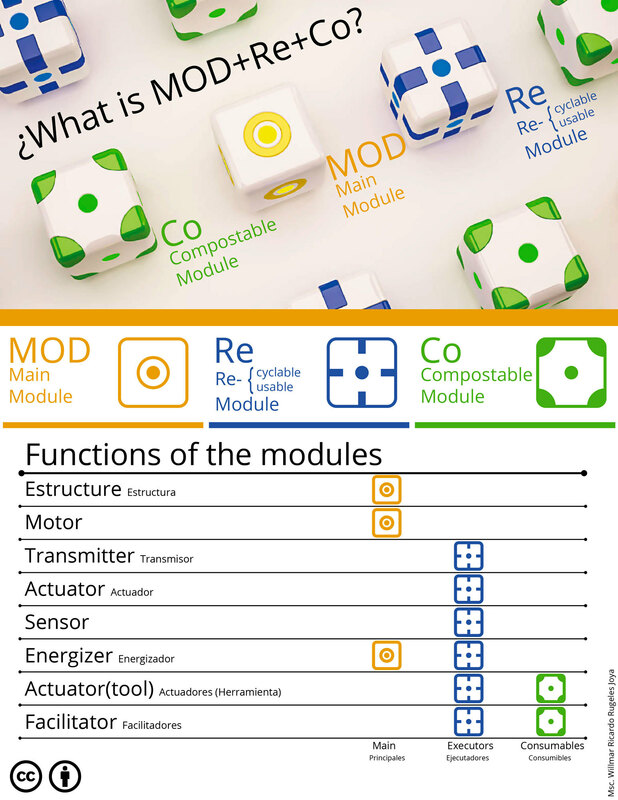 These are images of some of the many elements of which are not modular at all (2), I mean that they are only assembled together, but can be replaced and adapted according to the needs of the child. other parts are designed to suffer wear(3) and can be replaced without causing damage to other parts. And replace the worn part. This process has been worked openly here, and will soon be available to all, once we have some results of checks to verify their correct operation. Hello @RicardoRug, I like this project. Do you have an public Portfolio / Website for this project? I like to share it with some similiar projects in Germany. Hello, we have a Google Drive group where we share all the information. 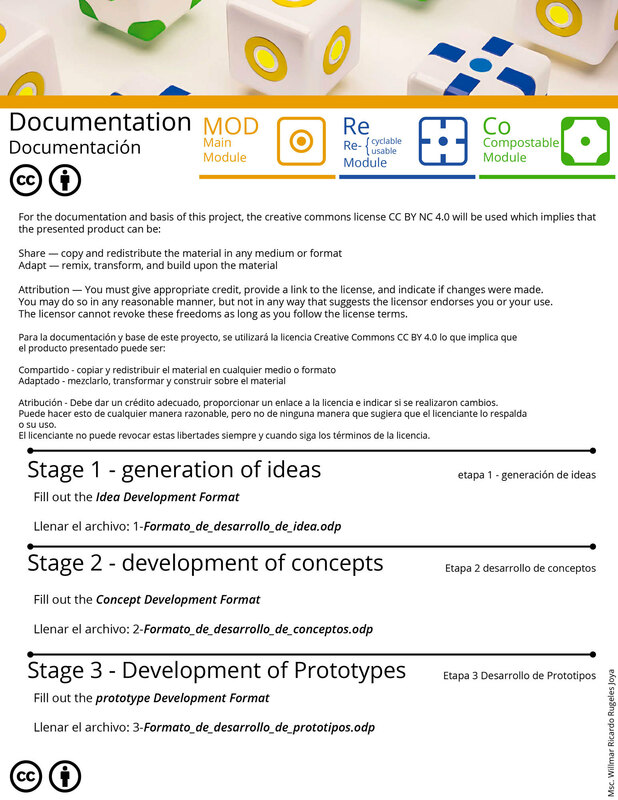 I can prepare you a document explaining the whole development in a better way. Can I get an invite for the group, maybe I can share some engineering ideas. i sent you and invitation. Also, from 20 to 31 March we will carry out this action as an academic exercise at the Pontificia Universidad Javeriana in Bogota, Colombia, the idea is to develop products with a theme (which may be technologies for the elimination of poverty, or Which help to develop sustainable development goals) with a group of 60 people. We would like you to participate and accompany this process, either by evaluating the ideas, guiding and explaining the goal of an OSCE product, or helping the students to develop their concepts. Hello everyone. 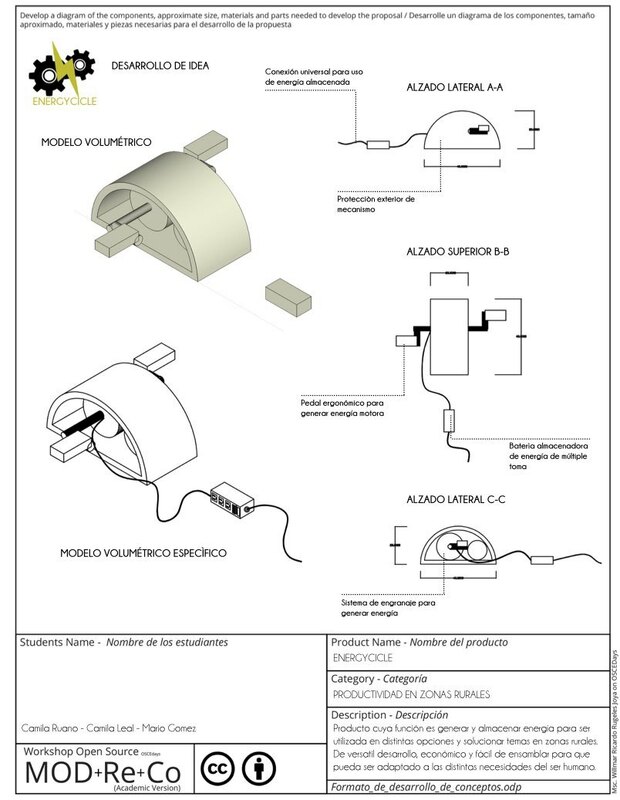 In March I will carry out an academic work of my sustainable design course for the university: a 2 week workshop in which I proposed to the students to develop the prototipes within this activity MOD RE CO and following the parameters of this Circular product activity. 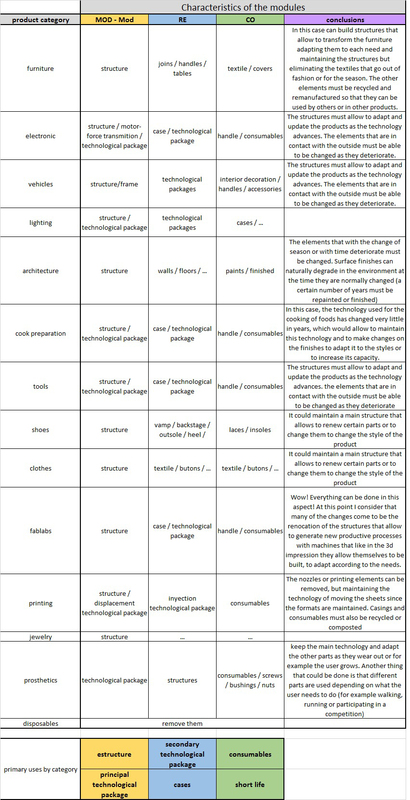 For the development of the activity and help to unify the presentation a little, i create for the students a list and a format with the minimum parameters that must be presented and taken into account in the proposal. To help visualize the OSCED network and hear other voices on the subject, I would like to propose to each one of you, to record a very short video about what OSCED is, why consider that a modular product can be positive for a more open economy and a mayor Sustainable impact and finally invite them to continue to propose projects of this type and actively participate in the OSCE days. Maximum 1 minute (I would like it to be live but because of the problems that are normally presented in the university network, I think it would be better by this means). 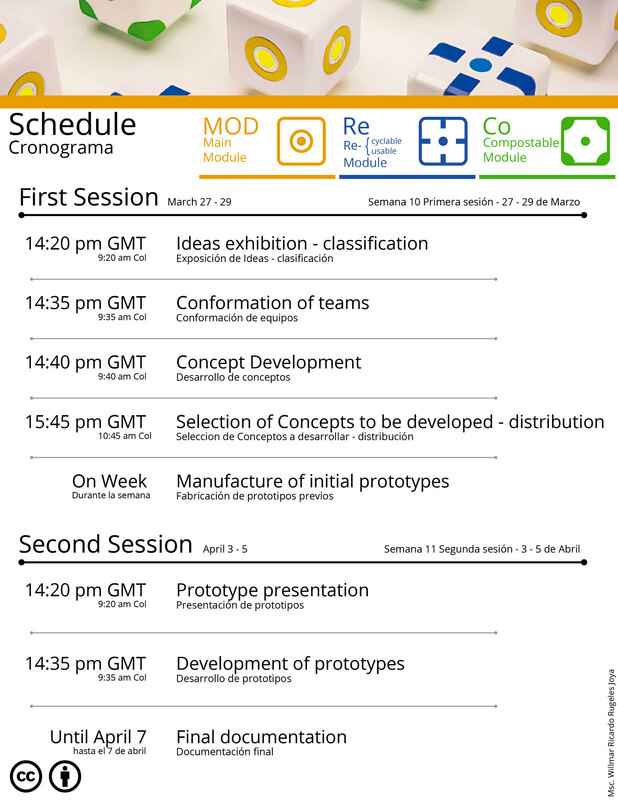 This are the parameters of the ACTION MOD - RE - CO Academic Version to be held from 27 March to 7 April during an academic work in the course of sustainable design of the Pontificia Universidad Javeriana in Bogotá. 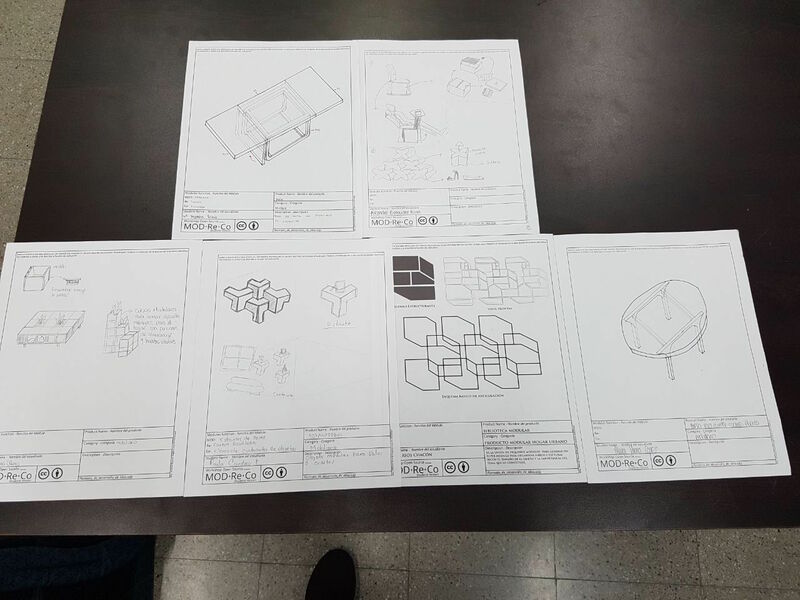 We invite you to participate by helping to evaluate the projects and also to make comments that allow students to improve the prototypes and concepts developed. How? Where? Everyone in the OSCED community? Will this be in English (my Spanish is marginal)? 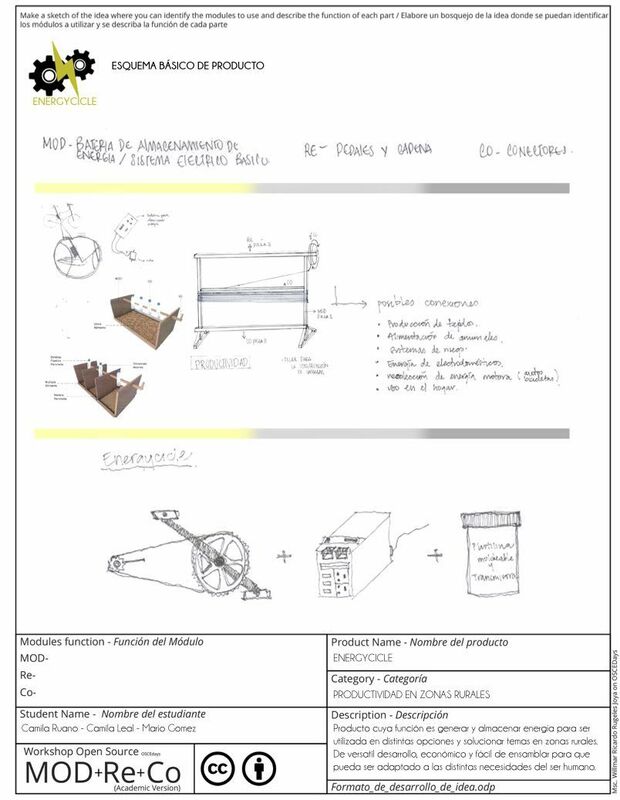 For all in the community, will be in english, in Colombia we will work in a class from university called, Sustainable Design. we will be conected and document all the activities from march 27 to april 7. All the community was invited to participate, evaluate, give feedback and help or participate with the students to develop the activity. An interdisciplinary team developing Decomposit. 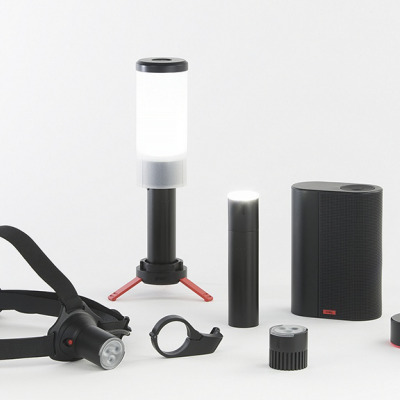 Description: Modular system that works from solar light, cosnta of a solar panel that will be located in the external part of the infrastructure, a rechargeable base that is located in the internal part of the infrastructure and the movable light modules. 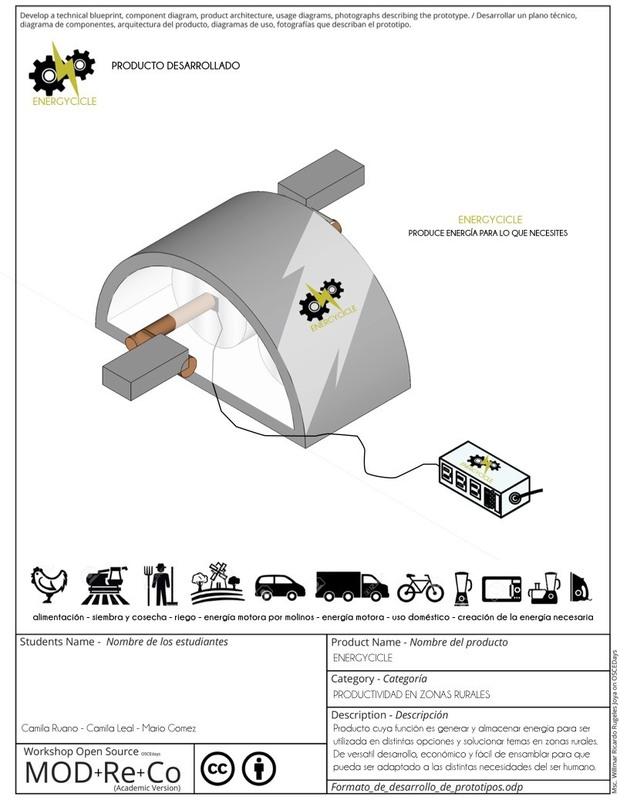 Description: The product consists of a kit, through which people living in rural homes, will be able to find the tools and solutions that will allow them to have a system of irrigation of their plants, orchard, or whatever they have in the garden, through Of a system of recollection of rainwater distributing the collection in the desired way and in the moments that you want. 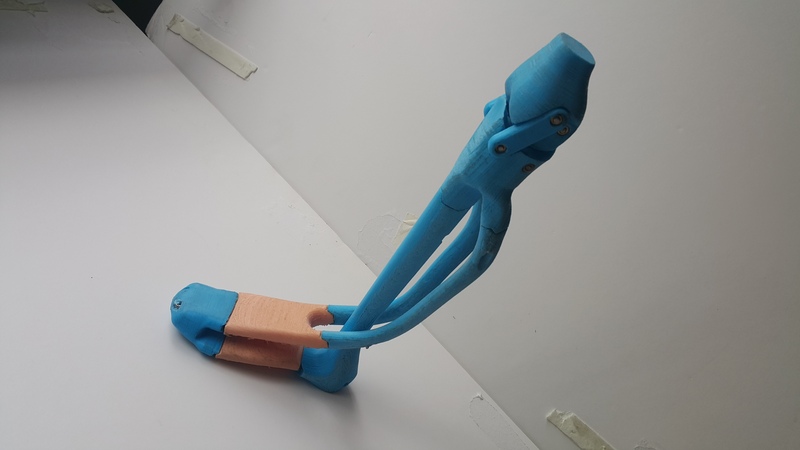 In addition, the kit has a tool that can vary its function according to the purpose to be sought, for this has different parts that fit the base of the tool. Finally, it also has a container through which you can transport the fertilizer that can be cultivated with the irrigation system that protects and maintains optimal conditions for growth, transportation of garden supplies, plants, etc.